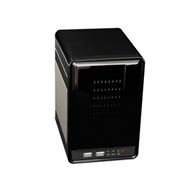 This high resolution mini CCTV provided clear, sharp images. This model also contains control electronics for an auto-iris equipped lens. 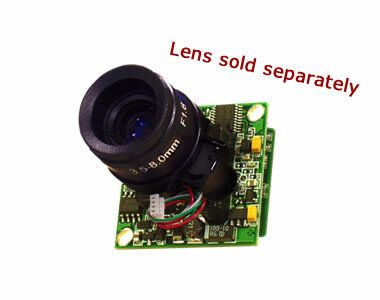 This makes it a perfect board camera for many power varifocal lenses that have auto-iris functions.